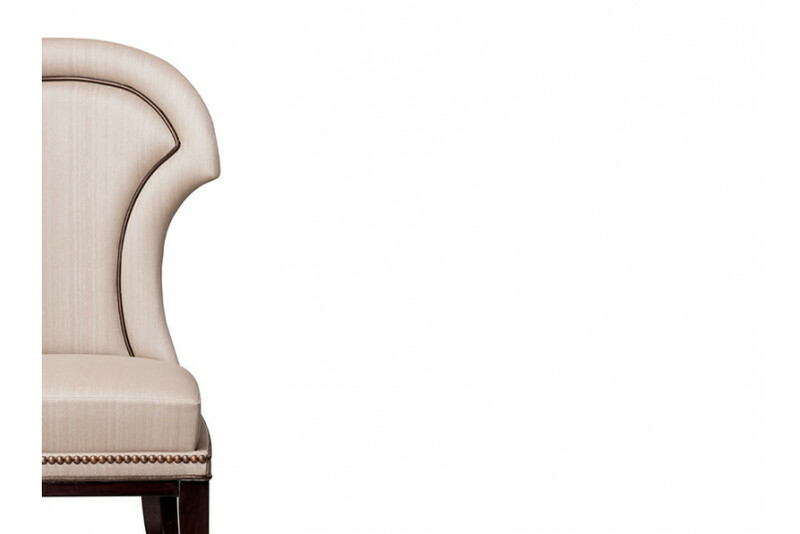 Dine in style by completing your dinette with a comfortable yet elegant seating arrangement. Lucy is an elegant solution to your dining space which has solid plywood frame inside, delicately upholstered in premium leatherette, bringing a super-soft dimension to the entire design. An unmatched and superior quality of padded interior meets a curved back which is curved beautifully only to offer the finest comfort levels. Lucy is further flattered by tapered legs in front and sabre legs at the back. The legs are crafted from solid beech wood in high gloss finish for a timeless appeal.